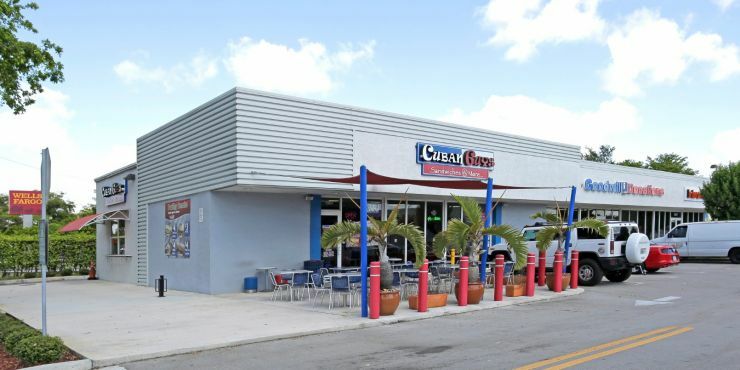 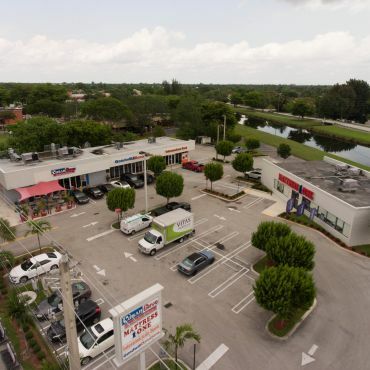 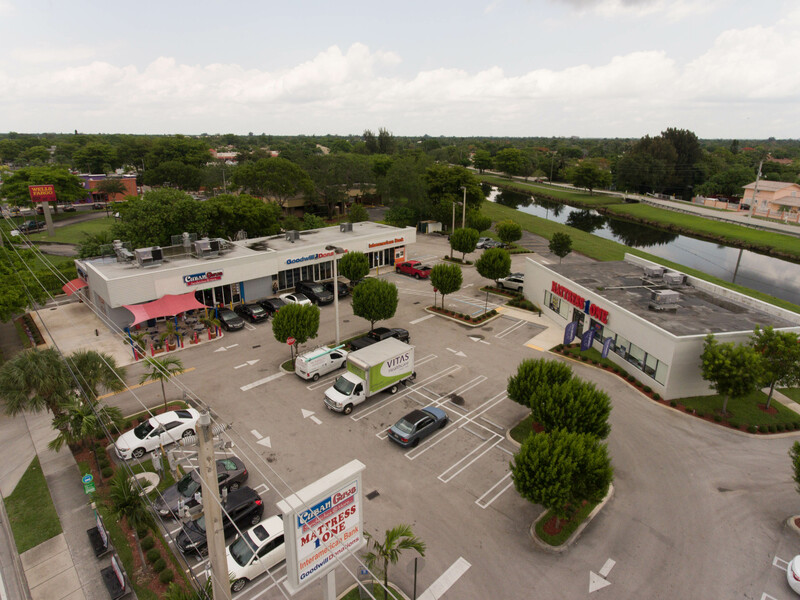 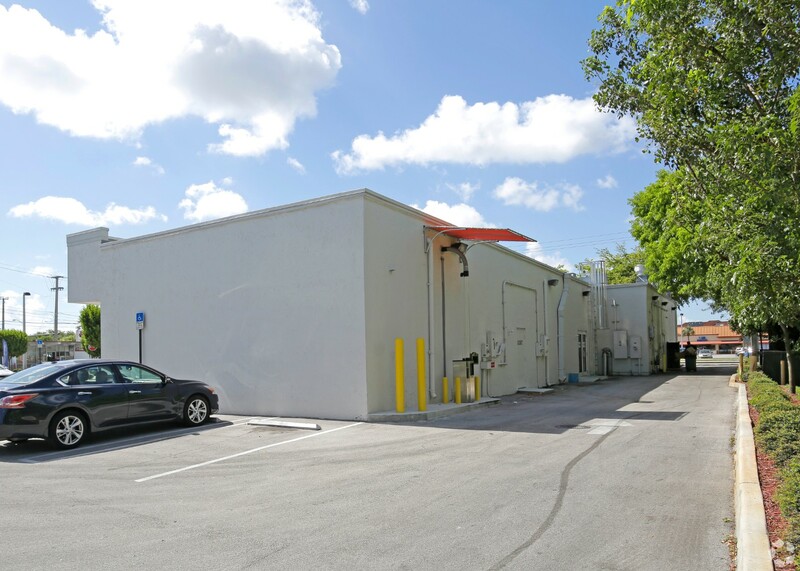 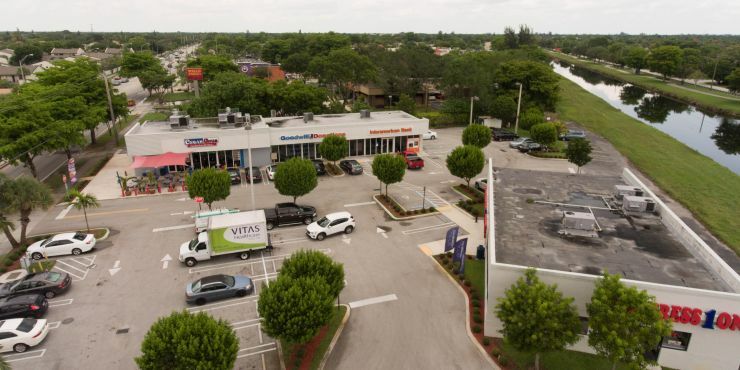 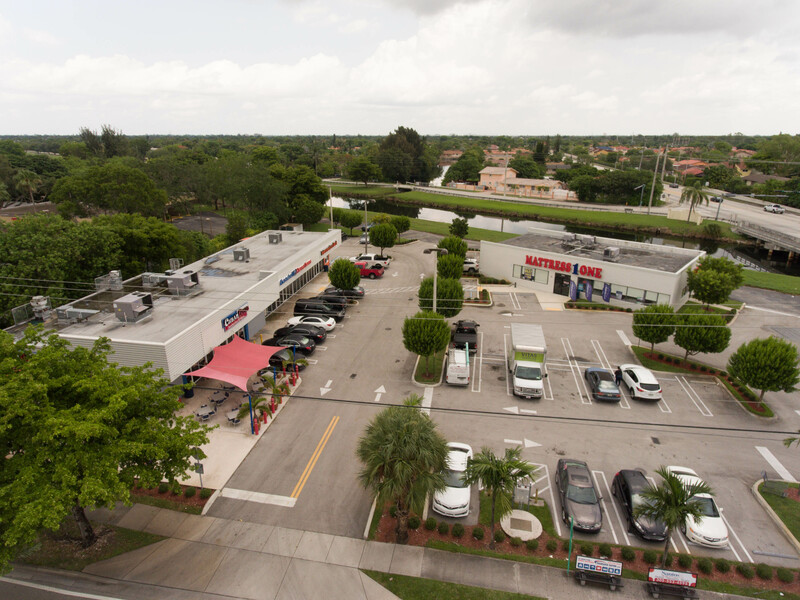 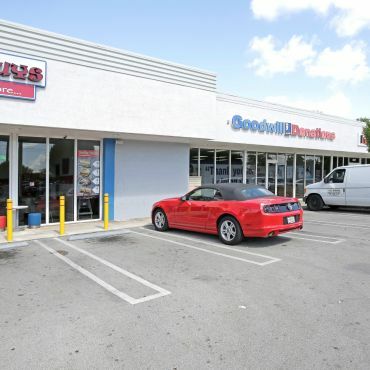 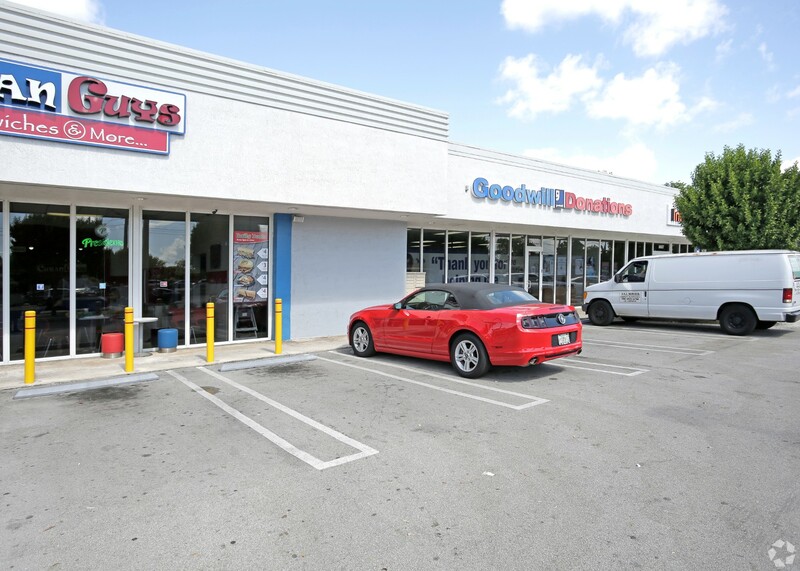 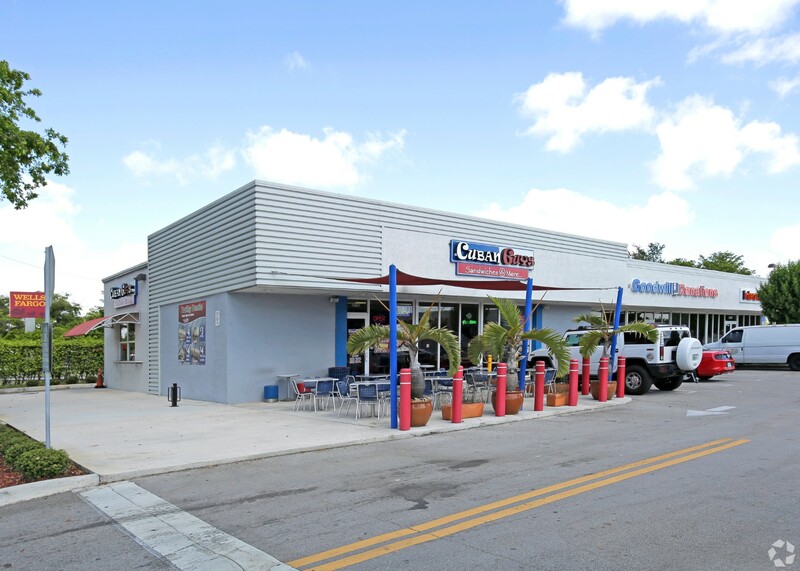 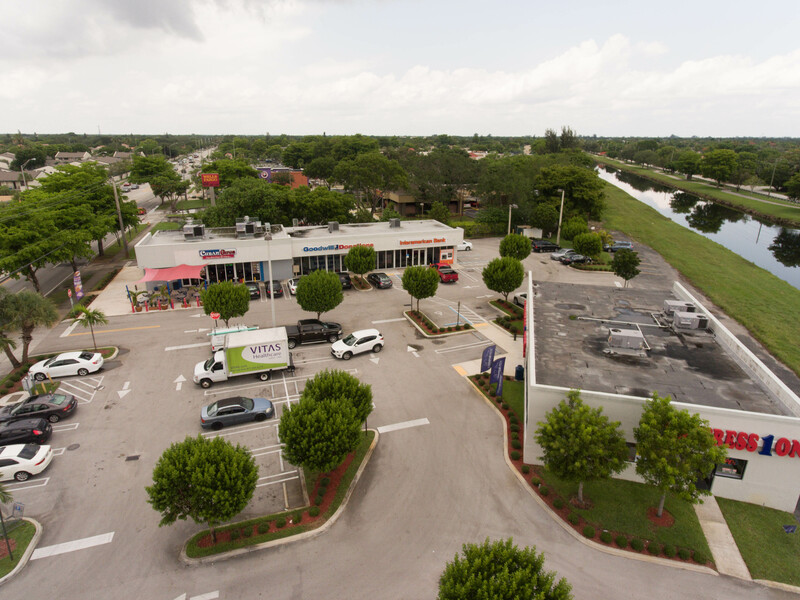 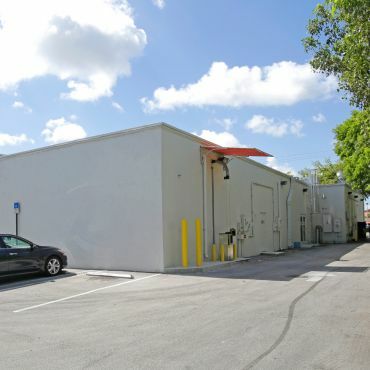 Located on the NWC of Sunset Drive and 107th Ave, Sunshops offers excellent visibility from the heavily trafficked intersection. 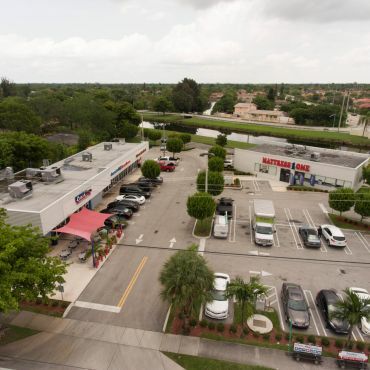 Traffic counts exceed 70,000 cars. 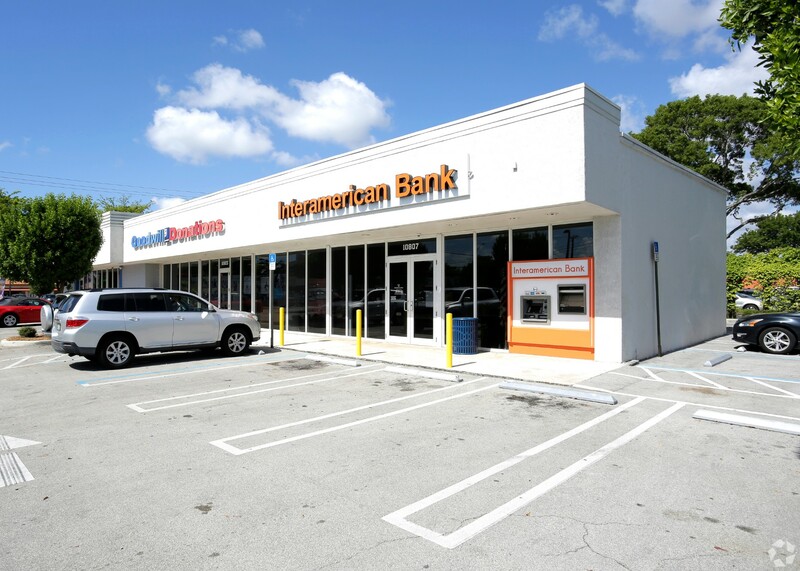 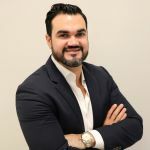 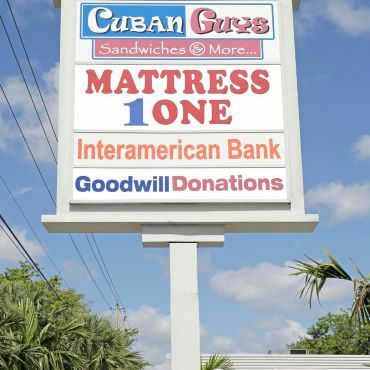 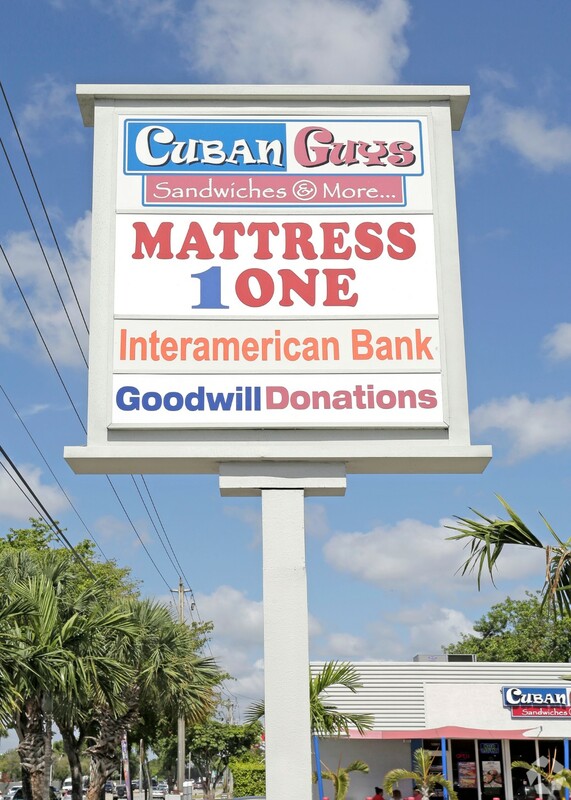 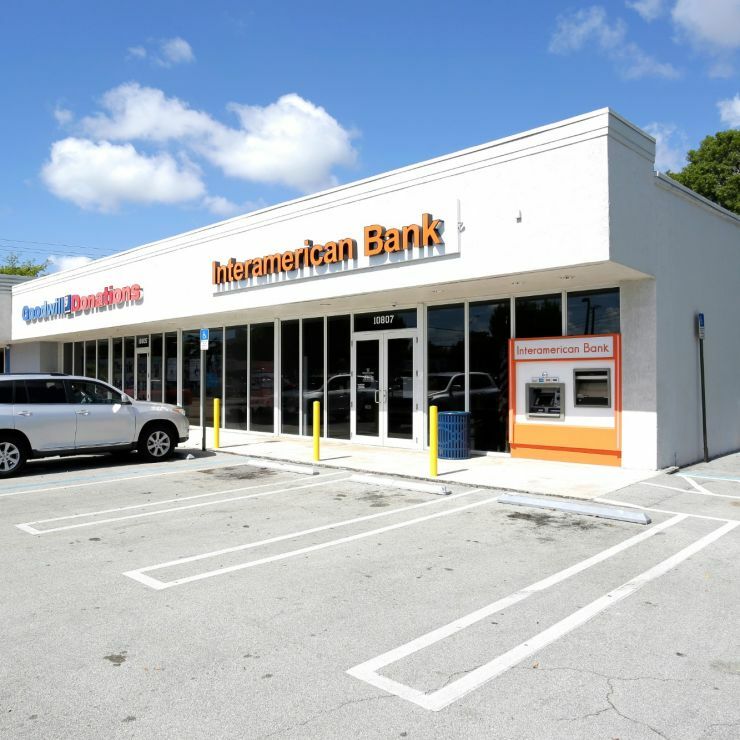 Tenants include a bustling Cuban Guys restaurant, Interamerican Bank, Goodwill, MattressOne, and a drive-thru Smoothie King.